Bike Stolen From #Sackville Library. Please Share! | Sack-Vegas!!!! 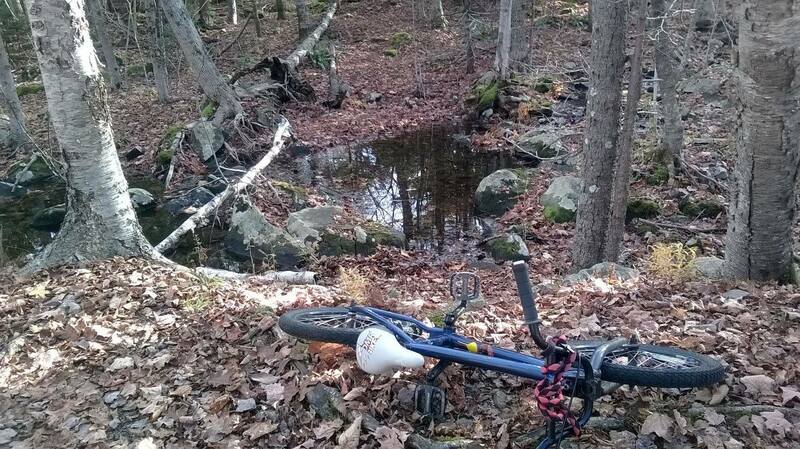 Bike Stolen From #Sackville Library. Please Share! Alrighty, time to find this bike! I was wondering if you’d be able to share this on your blog and such. My friend had their bike stolen today from the Sackville Library. It was locked up on a rack! Posted by Sacky on June 3, 2014 in Uncategorized.